Travel Trends: Where to go in 2019! It’s that time of year again! From the Zambezi River to the East China Sea, the Hudson Valley to Provence, we think these seven underrated travel destinations are primed for exploration in the coming year. So as 2018 draws to a close, here’s a bit of inspiration for the months ahead. Snaking down a huge chunk of South American coastline, under-explored Chile offers a startling diversity of natural wonders, including sand dunes, volcanoes, ancient forests, massive glaciers, and fjords. And now that a deal was finally struck between the government and conservationists, some 11 million acres of Patagonian parkland is officially preserved as the Route of Parks. Further north, Chile recently welcomed its first Design Hotels member on the Punta de Lobos peninsula in Pichilemu commune. A design-led exemplar of sustainable, adventurous hospitality, Hotel Alaia is housed inside low-lying minimalist structures made of native woods, black rock, and materials upcycled after the 2010 earthquake. 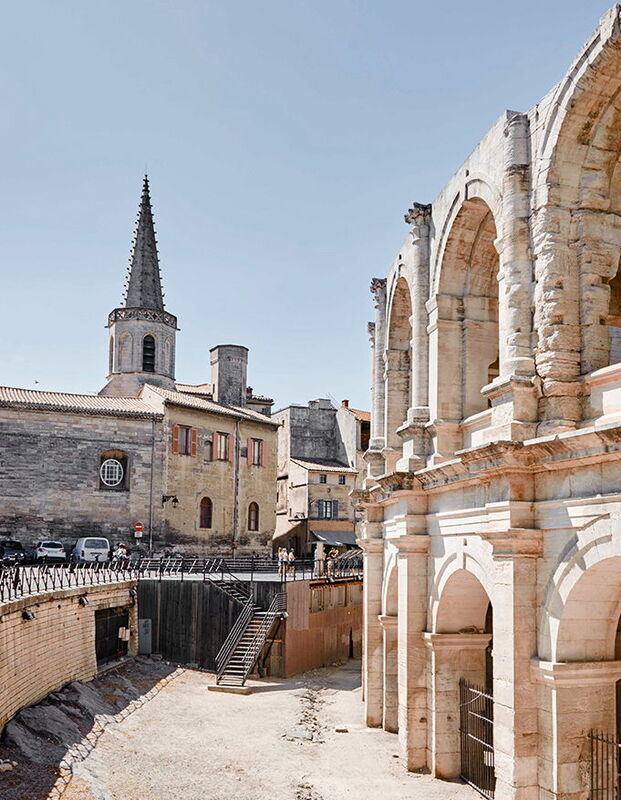 The ancient Provençal city beloved by Van Gogh continues its artistic legacy with Luma Arles, an experimental interdisciplinary art campus on a disused industrial site funded by the philanthropist Maja Hoffmann. The project’s glittering centerpiece, a 183-foot Frank Gehry-designed tower, won’t open until 2020, but you can already see it nearing completion in the skies above the Camargue. 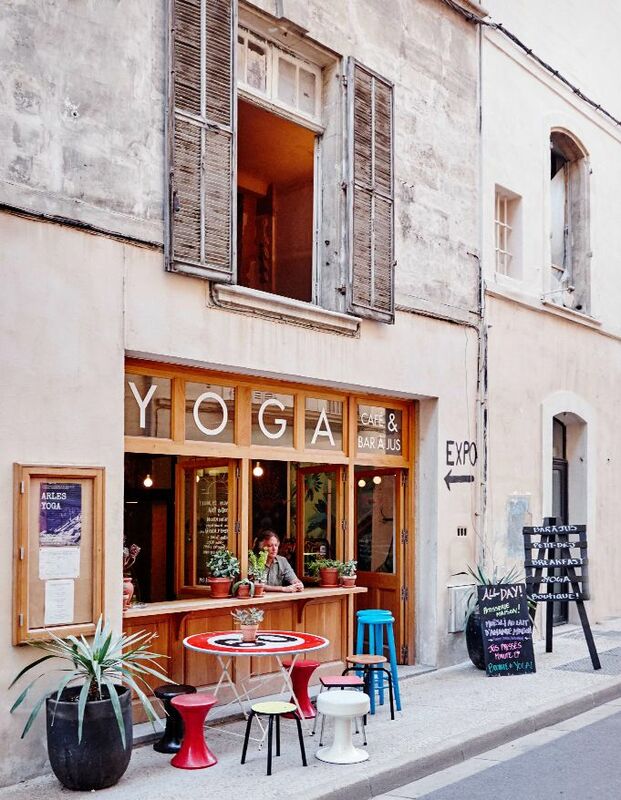 Spend the night nearby in another norm-smashing hybrid cultural space, Le Collatéral, a four-room art hotel by French media pioneer Philippe Schiepan that hosts exhibitions, workshops, and artist-in-residence programs and has been garnering serious hype since its 2018 opening. Everyone knows the Cyclades, but the Ionian Islands are some of Greece’s most spectacular, like Zakynthos, where towering limestone cliffs plunge down to shimmering turquoise waters. The southern parts of the island have largely been colonized by mass tourism, but head north and you’ll find rugged natural beauty for days. You’ll also find Olea All Suite Hotel, a phenomenal tropical-modernist cubed structure perched organically on a hillside that gave the island a major boost when it opened in 2018. There’s never been a better time to visit China, that massive land of a billion people with a surging economy and a culture both ancient and ascendant. 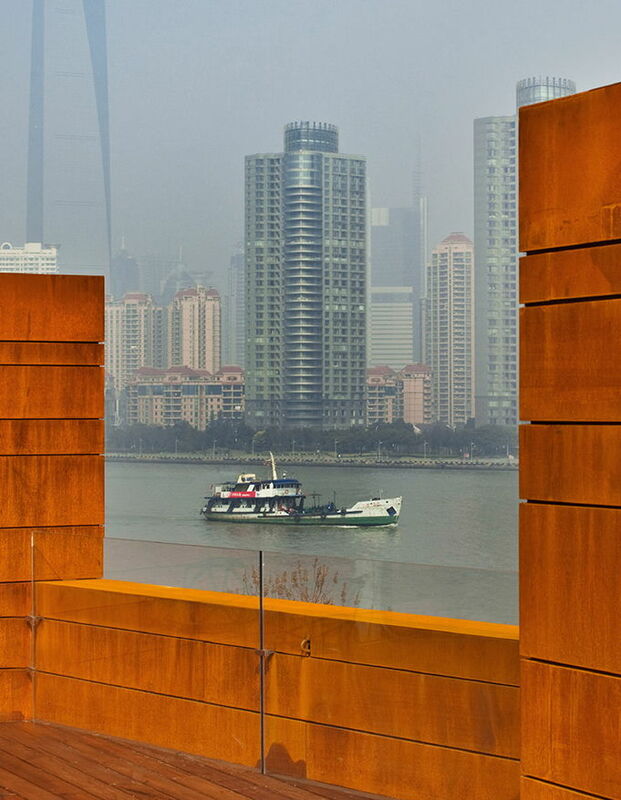 Don’t miss the megacities, like Beijing and Shanghai, home to The Waterhouse at South Bund, a hip boutique property designed by star Chinese architects Neri & Hu that changed the city’s hospitality scene when it opened in 2010 in a 1930s-era industrial building on the banks of the Huangpu River. But don’t stop there either. 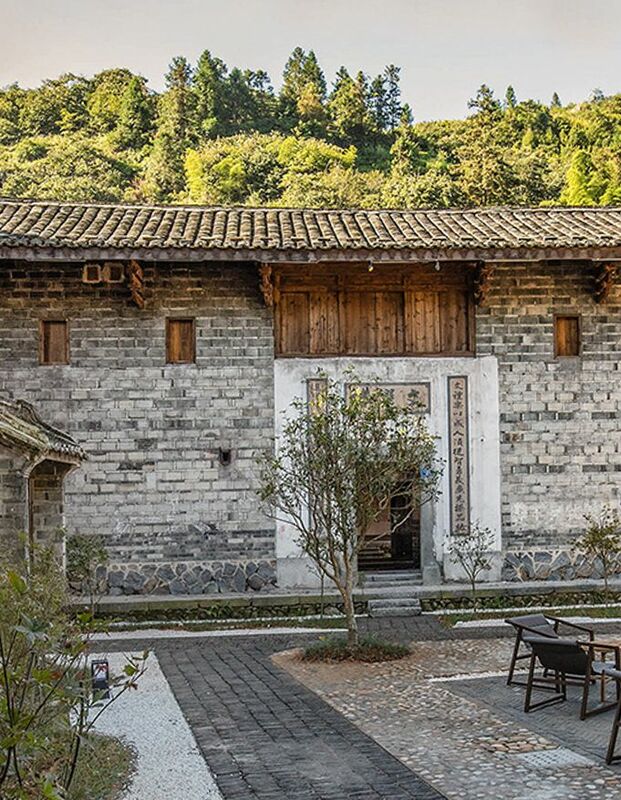 Extraordinary hospitality projects have been popping up recently in the provinces, including Tsingpu Tulou Retreat, set within a Qing dynasty mountain dwelling in Fujian and the hyper-modern Tsingpu Yangzhou Retreat, Neri & Hu’s latest vanguard construction. Watch this space for more details on these and other China properties joining Design Hotels this year. We can’t say it enough: The Catskills are back and better than ever. The wooded, mountainous region some two hours north of Manhattan was once a premier vacation spot, particularly in the 1950s, when it became an intrinsic part of mid-century Americana. But a lack of sophisticated hotels and restaurants and insufficient transport connections left the Catskills languishing—that is, until recently. An influx of stylish, design-led properties with strong cultural programming is changing the game, from Scribner’s Catskills Lodge where we debuted our experimental hospitality project Further, to Farmhouse Catskills, opening in 2019 within a 19th-century structure reworked to house exhibitions, collaborations, retreats, and other gatherings. The former diamond capital continues to glitter. It’s been a few years now since homegrown designers like Dries Van Noten put Antwerp on the map as a major fashion capital. But now the shine is spreading to the world of architecture and design, as local masters like Axel Vervoordt and Vincent Van Duysen continue to dazzle with high-profile projects, from Vervoordt’s Kanaal project, an ambitious cultural and residential complex on the site of a disused distillery on the city’s outskirts, to Van Duysen’s first hotel project, August, opening in a former monastery in spring of 2019. Stay tuned for more on August very soon! The gorgeous coastal country of Mozambique in East Africa has been steadily winning acolytes in recent years. They go for the nature, the colorful markets, and friendly, enthusiastic locals. They go for the music and cultural scenes in cities like Maputo, the capital, and for the beaches, miles upon miles of soft sand stretching out along the Indian Ocean coast. Barra Beach, one of the country’s most alluring, houses Mozambique’s first and only Design Hotels member, Sentidos Beach Retreat, a fresh take on sustainable design in the heart of coconut country overlooking one of the best diving spots in the world.